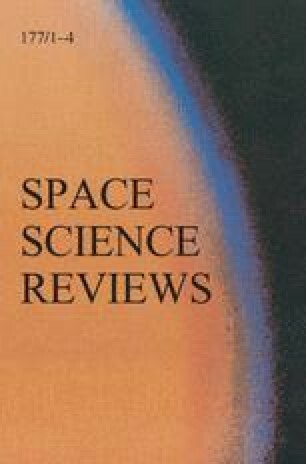 In this paper, our current understanding and recent advances in the study of ionospheric storms is reviewed, with emphasis on the F2-region. Ionospheric storms represent an extreme form of space weather with important effects on ground- and space-based technological systems. These phenomena are driven by highly variable solar and magnetospheric energy inputs to the Earth's upper atmosphere, which continue to provide a major difficulty for attempts now being made to simulate the detailed storm response of the coupled neutral and ionized upper atmospheric constituents using increasingly sophisticated global first principle physical models. Several major programs for coordinated theoretical and experimental study of these storms are now underway. These are beginning to bear fruit in the form of improved physical understanding and prediction of ionospheric storm effects at high, middle, and low latitude.